Note: An advanced reader copy (ARC) was provided by the author via Vibrant Promotions. Savor Me is the third novel in Beth Bolden's Kitchen Gods series, and it's just become my favorite one among the three available books. This is the story of two strangers whose paths cross on a stormy night, not realizing that it would be a first meeting that would pave the way for them to find their way back to each other and to a future neither of them expected. 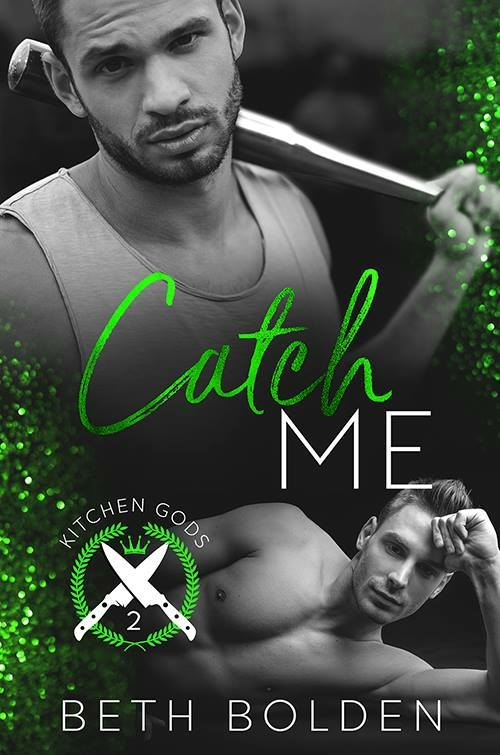 When sous chef Xander Bridges's presence is requested by a customer, he isn't entirely sure how to react, especially when he realizes that the customer is none other than Damon Hess, heir to Hess family fortune and a legacy founded on expensive and in-demand wines. It's a legacy that Damon has spent the past year trying to rid himself of; after all, inheriting a vineyard presents a huge red flag for a recovering alcoholic like him. It was also a year ago that Damon first met Xander--both strangers yet Xander's presence while Damon was removing the grape vines from his land gave him some semblance of peace, quickly followed by giving him purpose. Damon's offer to make Xander the head chef at a new restaurant he's planning opens the door for the two to become not just business partners but friends as well. The question is: could they end up becoming more? Learn more about Beth Bolden. Purchase Savor Me on Amazon.